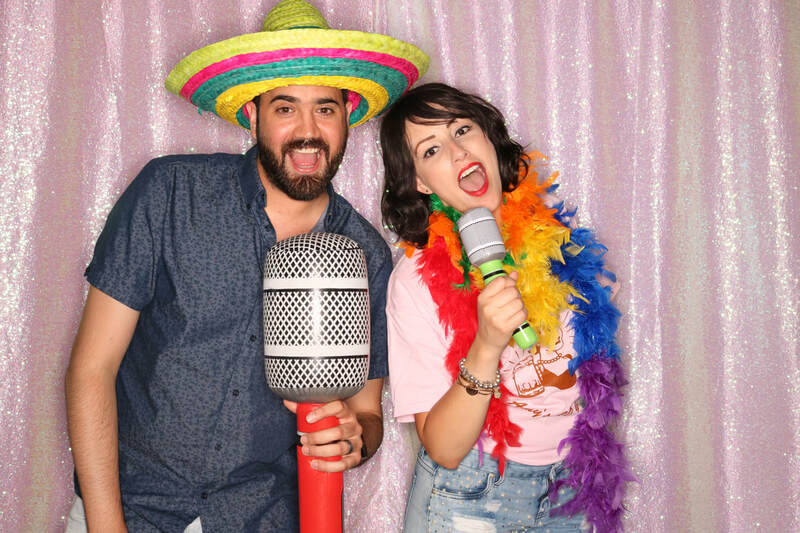 Photo Booths for Weddings, Birthdays, Corporate Events, Etc. 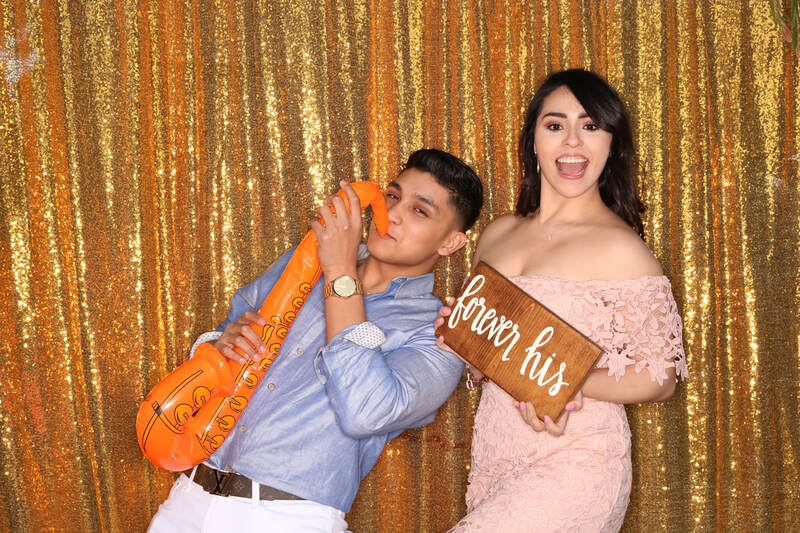 Let us create you a perfect photo booth print out that matches your wishes. We have created over two hundred designs for our 200+ san diego photo booth events. Best of all it's FREE. 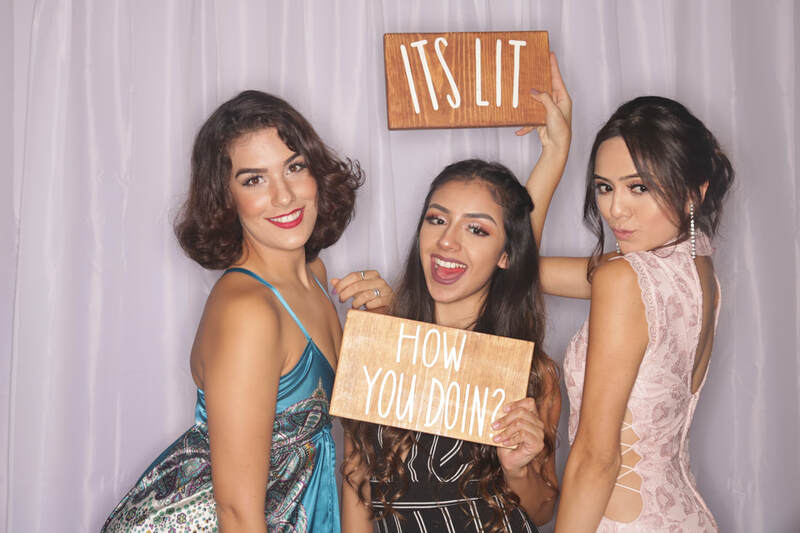 We create Photo Booth designs that match any event, weddings, 1st birthday parties, to Quinceaneras. 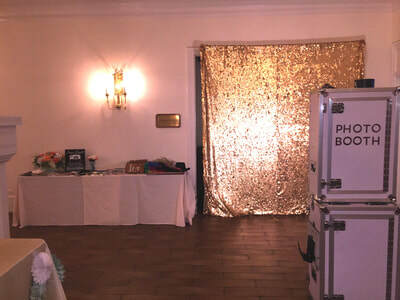 Our San Diego Photo Booth rental will surely fit into any event you are planning. All our Photo Booths come with O-ring lighting to ensure you are evenly lit and eliminates background shadows for a high quality photo. We offer many options of backdrop, I am sure you will find something you like. All our backdrops are included in our rental. Our state-of-the-art photo booth makes takes pictures easy. We have a 21 inch touch screen to ensure you can see yourself easily. To start the photo booth you only have to touch the screen anywhere. After taking some awesome pictures the photos print out within 15 seconds. Don't forget about our sharing option, the photo booth allows for social media posting directly from the booth. 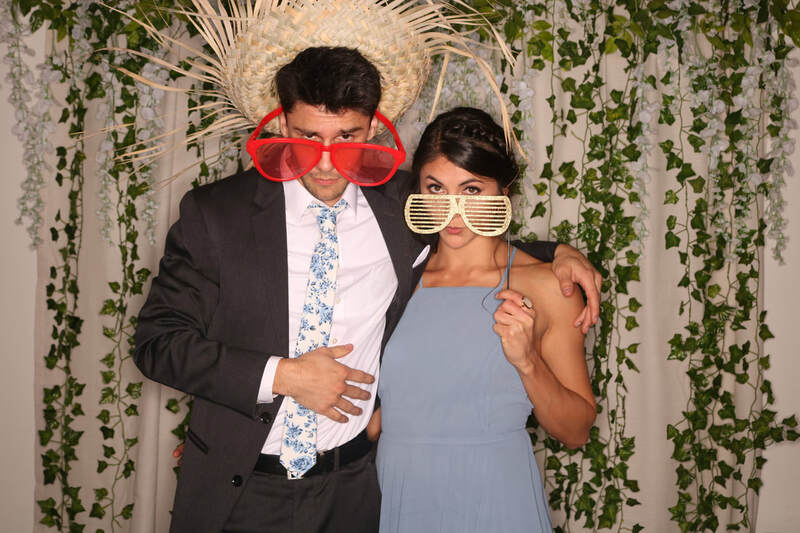 Select a photo booth package that best fits your event. 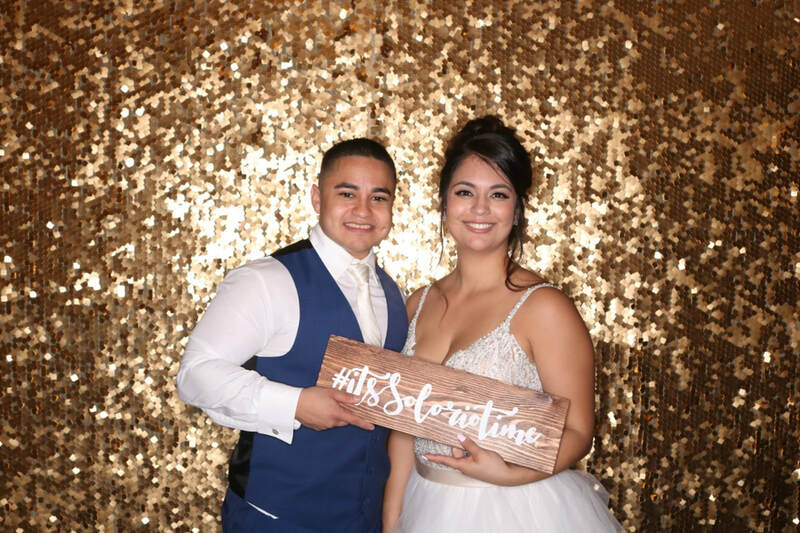 ​We offer our photo booth rentals in all of Southern California, including Chula Vista, El Cajon, Oceanside, Temecula, Encinitas, and San Marcos, Etc. 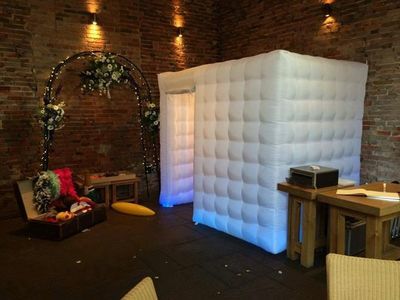 ​Although on special occasions we are known to travel out of our service region to provide a photo booth rental. If there is any questions about our coverage please feel free to ask and we can assist you. We have also traveled across the border to offer our photo booth rental at an additional fee.